God forbid, if your vehicle becomes pray to any mishap, how would you track where your vehicle is and at what speed the vehicle was running? No solution? Here’s an end to your worry – Switch to MyGuardian, and get access to all the required information. 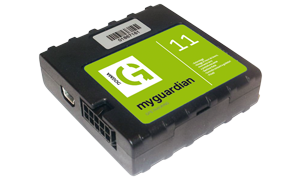 When a mishap takes place, the MyGuardian 11 or MyGuardian 11 + OBD can let you know which path the vehicle took at the time of the accident. With the use of this device, you can also be informed in case of exceeding the allowed speed limit. So just click on the Accident Detection feature of our GPS Tracking Software solution and be informed for everything happening with your fleet. 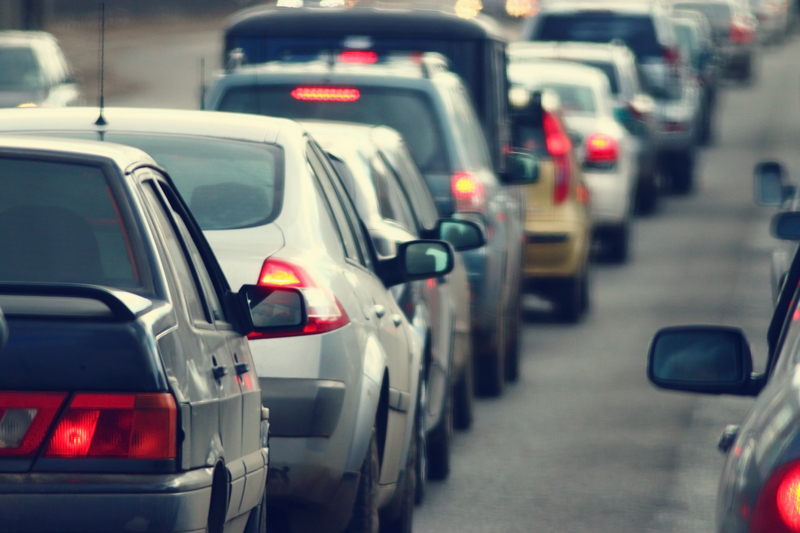 Scenario: Think if your vehicle meets with an accident, it is not possible to cover the loss but with the Accident Detection feature of our solution, you can check the path followed by the vehicle while it met with the accident.